Actor Prabhu Deva to Remake Rajini's Basha? Actor Karthi - Kajal team up again? In a Malayalam film to be directed by Priyadarshan, Mohan Lal will play the father of Mammootty's son Dulqur Salman. Mammootty and Mohan Lal are the two stalwarts of the Malayalam film industry and it will be interesting to see Dulqur as Mohan Lal's son. The shooting of this laugh riot film will commence in August this year and will hit the screens for Christmas, 2012. 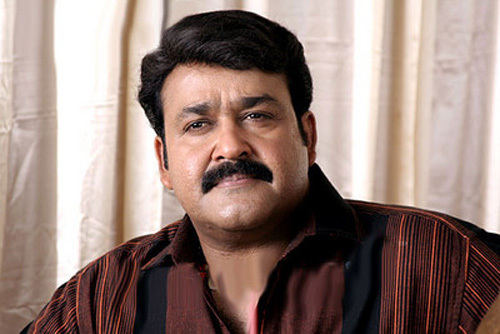 Priyadarshan and Mohan Lal enjoy a very good rapport and have given several smash hits together in the past. In fact, the star had played a cameo in Priyadarshan's latest release, the Hindi movie Tezz. On the other hand, Dulqur Salman entered the film industry this year with Second Show and is expecting the release of Ustad Hotel later this month. 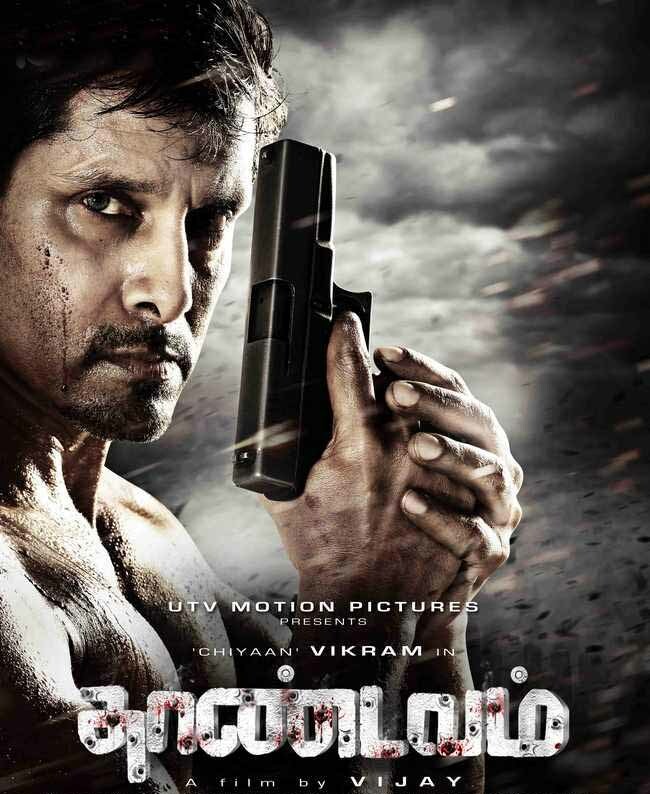 Shankar is busy in finalising cast and crew for his forthcoming project. Hero is Vikram and the director is planning to fix a Bollywood heroine for this big budget movie. Well, we haven't seen him for quite a long time in Kollywood as he is busy with Bollywood projects. Yes! We are talking about Prabhudeva. The actor, dancer and director has set his eyes on Bollywood and is sticking with remakes from south movies like Pokkiri and Siruthai. The latest buzz doing the rounds is that, Prabhudeva is keen to remake the blockbuster Baasha and Ajay Devgn might play the lead as the director thinks he will be apt for the role. When quizzed about this to the director, he neither confirmed the news nor denied it, all he said was that, after Rowdy Rathore an official statement will be made. Amala Paul, the fastest rising actress is one of the most sought after actors in both Tamil and Telugu. In Tollywood, all big stars want her to be a part of their film, after the success of Love Failure. The actress has a Ram Charan film in her kitty and she had also signed a film with Ravi Teja in which Trisha was another heroine. 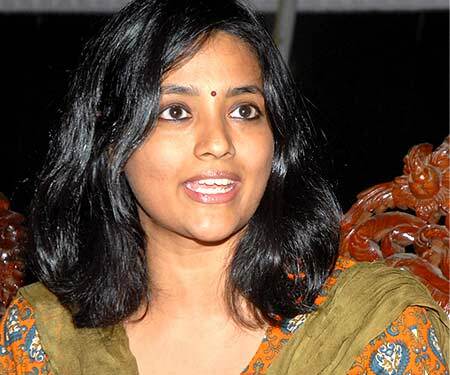 But the latest news is that Amala has opted out of this Parasuram directed movie tentatively titled Sir Osthara. When contacted Amala told tamilkey.com: "It's true that I had to opt out of the Ravi Teja film due to date issues. 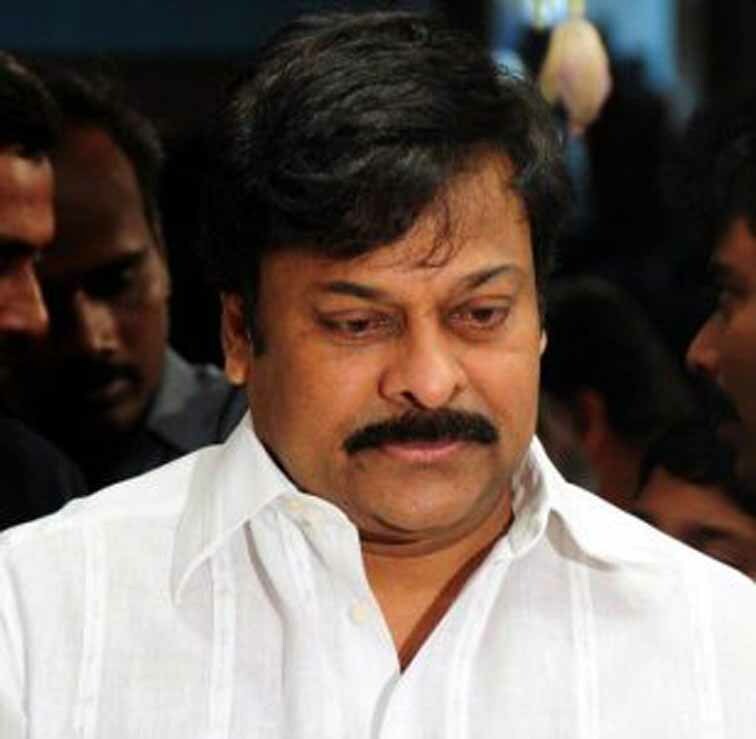 I have to go for a 20-day shoot to UK for the Ram Charan film and then start work on the Samuthirakani directed bilingual with Jayam Ravi and Nani. I spoke to them and we agreed to work sometime in future". Sarath Kumar's penchant to do multi-starrers seems to have reached a high, as the actor has been apparently non-stop signing interesting projects with other heroes, in which he is expected to play important roles. 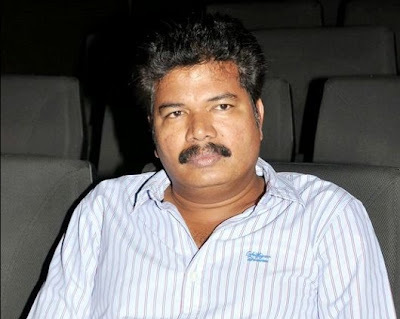 The president of South Indian Film Artistes Association, who is doing a crucial character in Superstar Rajinikanth's 'Kochadaiyaan', is said to be playing a meaty character in Vijay's forthcoming film 'Thupaki', directed by A R Murugadoss. "There is an all-important character in Thupaki apart from the one Vijay is doing. 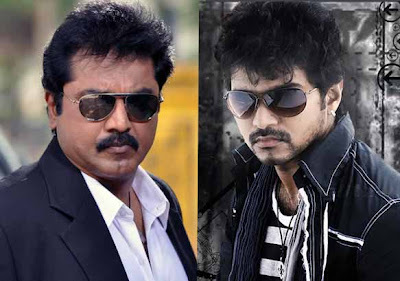 When Sarath was approached for the role, he listened to the script and happily accepted the offer," say sources. Sarath, a bankable hero by himself, has been spearheading a change in Tamil cinema. The MLA, who is the chief of All India Samathuva Makkal Katchi, is creating a trend by being part of multi-starrers like 'Pazhassi Raja', 'Kanchana', 'Mynaa' (Kannada) and 'Kochadaiyaan'. She claimed that the insinuation by the Kanchi Seer, during an interview on Wednesday, said that she was always in the company of Nithyananda which subjected her to "immense agony and stress" and was defamatory. Looks like an 'azhagu rani' has been zeroed in for Karthi Sivakumar's forthcoming film 'All In All Azhagu Raja', to be helmed by Rajesh M, who tasted hat-trick success thanks to 'Oru Kal Oru Kannadi'. If sources are to be believed, Kajal Aggarwal has been roped in for the film, which is a comedy caper quite typical to Rajesh's earlier ventures. "The script work is currently on and it will be completed soon," they say. Santhanam, the inevitable part of Rajesh films, is doing a crucial role in 'All In All Azhagu Raja'. Remember Karthi and Santhanam delivered a firebrand performance in 'Siruthai' and their chemistry was much talked about. Likewise, Karthi and Kajal acted together in 'Naan Mahan Alla' earlier, besides a television commercial. 'All In Azhagu Raja', to be produced by KE Gnanavel Raja of Studio Green, is expected to hit the floors soon. UTV's Dhananjayan has updated on Thandavam's progress. The film's shooting has been going on in London for nearly a month now and Amy Jackson, the other heroine, has joined the unit. Talking about Thandavam's release, Dhananjayan said that director AL Vijay's target is to release film in August 2012 and is working at a breakneck speed to complete the film's shooting by June. Thandavam stars Vikram, Anushka, Amy Jackson, Nasser, Lakshmi Rai, Jagapati Babu and others. GV Prakash has scored the music for this film which has all the tracks penned down by lyricist Na Muthu Kumar. 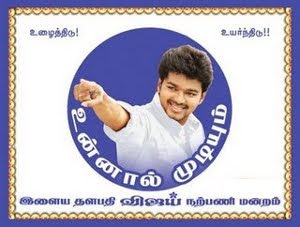 The expectations on this film are high because the same combo – Vikram, AL Vijay, UTV and GV Prakash gave the critically acclaimed film Deiva Thirumagal last year. Cartons stuffed with Rs. 35 crore in cash were found at the Chennai residence of actor-politician Chiranjeevi's daughter, Sushmita. The Income Tax department raided the house on Friday and Saturday. Today, officials confirmed that "Cash was found neatly packed in 35 carton boxes with each containing Rs. 1 crore in denominations of Rs. 500 and Rs. 1000." The money has been handed over to the Reserve Bank of India today. Shriya Saran is one of the leading beauties in Kollywood. She was away from action for quite sometime in Kollywood. She was last seen in a dance number with Vikram in 'Rajapattai'. Shriya is making her re-entry in Kollywood through a bilingual project named 'Chandra'. It is supposedly being named as 'Chandra'. This 'Chandra' is directed by Roopa Iyer. On confirming the signing of Shriya, Roopa Iyer said, "Yes, we have roped in Shriya who plays the female lead role in our film. This film 'Chandra' is a real-life story. It deals with the life of a last generation princess and the love story in her life. Extensive researches have been conducted by me about the lives of the princesses post India becoming a Republic". Initially, Divya was roped in this film. She suddenly walked out of the film quoting her dis-satisfaction over the script as the reason. Roopa Iyer said, "Shriya is a very good choice, because she has good appeal in both Tamil Nadu and Karnataka". This movie 'Chandra' is also the Shriya's debut movie in a full-length Heroine role in Sandalwood.